What is IpVanish? 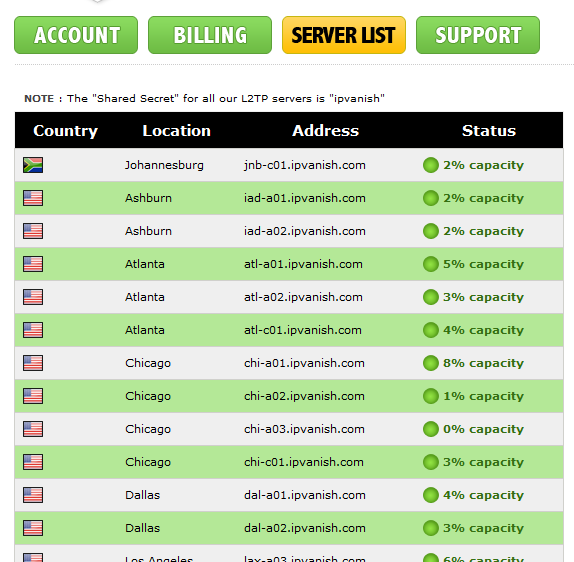 IpVanish is a virtual private network company based in the US. This company offers you great services and a high level of anonymity. It has a lot of experience in this domain (15 years) and works with servers in 41 countries. They even thought about India and Far East when they set up this company. If you choose IpVanish you will benefit of great services. You will be impressed. We definitely were. IpVanish has one good package for you. This package is not very expensive and if you choose it for a long period of time, you can save some money. As you can see below, if you take the 1 month plan you will save 17%. That means you will pay $10, not $11.99. If you choose the package for 3 months, you will save 25%, and for 1 year you will save 46%. If you take a package from the company, you can choose between OpenVPN L2TP or PPTP as protocols. IpVanish offer services in 41 countries. All customers benefit of bandwidth with no limitation. A bad part is you don’t have a free trial, but on the other hand, if you don’t like their services, they can return your money within 7 days. IPVanish has a very nice website. It is clear, looks great and is simple to use and to find what you need. On this website you can find everything about their services, information about what they offer you and what promotions appear. Also, they have a blog and a forum with active people that can help you if you have a problem. If you need support for something about their services, you can write them via email and explain what problem you have, or if you don’t want to wait so much for an answer, you can use the Live Chat. 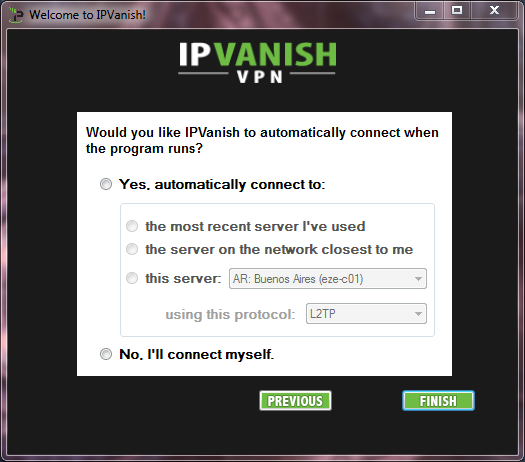 If you choose IPVanish you have a big plus; this company doesn’t keep information about what you do on internet. They keep information just about the time you access, the IP address and the number of bytes that go through the network. So, your identity is relatively safe. We would prefer a ‘no log files’ approach, but we’re happy with this anyway. A downside is that IPVanish uses your email to send you all sorts of information about their services and other promotions. This can be pretty annoying. Another advantage is that they use OpenVPN with 256bit encryption. All users have access to it, no matter what package they choose. There is also PPTP 128bit encryption available, but we’d rather stick with the more secure OpenVPN. We found out that they use 256bit encryption after we asked on the live support, because it was not mentioned on their website. Due to the encryption method and to the log files policy, IPVanish scores great marks here. 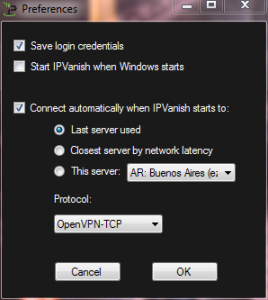 After you download the client VPN, you need to choose between 2 options: the automatic method or the manual method of connection. Overall, the client is very easy to use. 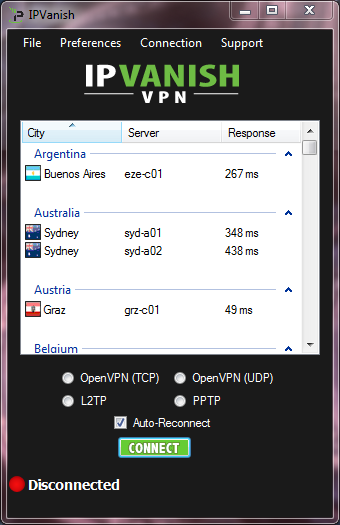 It let you to choose the server you want and the protocol (OpenVPN TCP, Open VPN UDP, L2TP, PTP). They even offer details about the server’s response time. Then, you just need to press “Connect”. Nothing too complicated in the preferences menu. 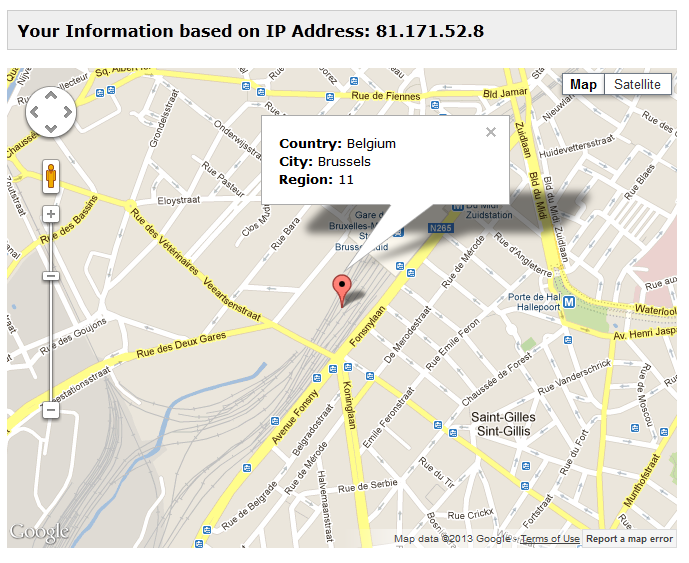 Also, you have a link which gives you information about where you appear in the world, while being under the VPN. There is even a small icon in the notification bar. However, the color is always green, no matter the connection status. 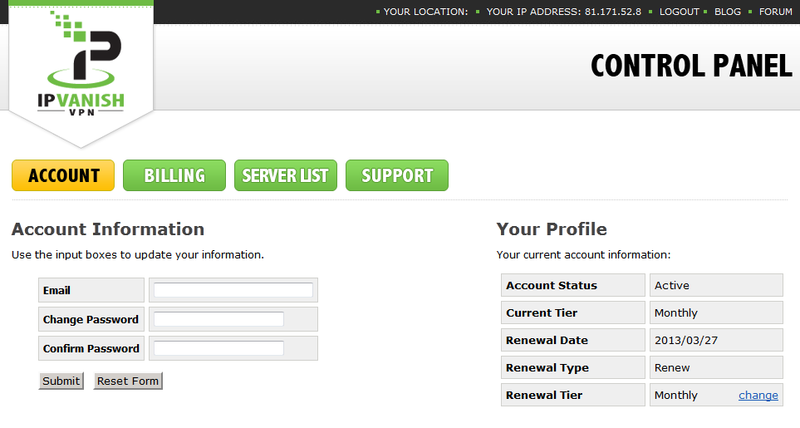 In control panel you can make changes about your account, get support or check out your current pricing plan. Also you have a list with all server and information about them, which is pretty cool. With OpenVPN encryption to connect to a UK VPN. TCP OpenVPN to connect to a UK VPN server. As you can see, the results are very good. On the website you have access to a variety of setup guides for configuring the three protocols in Windows, Linux, OSX and iOS. There are also config files which are used for manual configuration. The DD-WRT routers configuration is also explained. If you know what you have to do, just check the list with steps what have to do. If you know how to make the configuration but you still want to be 100% sure, check the “Visual Guide”. Everything is simple. Unfortunately, you don’t have instructions about how to configure your Android devices, but you can check the guide for setting up the L2TP. 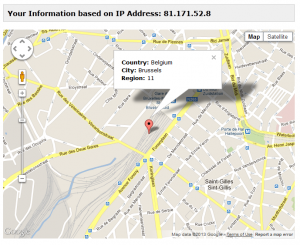 Then, you need to do some easy settings like set the server address, type and name. Press save and that`s all. You don’t need to touch the advanced options. We believe that nothing should be placed here. 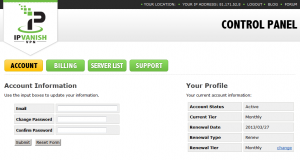 Fortunately, this is one of the best VPN providers out there and we really like the services. Great thing to keep the users anonymous while surfing on the net. Also, great connection speeds to various servers. As a conclusion we can say that we recommend it.